The Pull Rope machine is a great upper body versatile functional training fitness machine. Get ready for the best upper body workout you’ll ever have. Versatile pulling machine with adjustable carriage that will allow three pulling options ; high , medium and low. Several resistance adjustment knob to make it suitable for all users. The soft but strong and easy to grip rope will give you an unbelievable upper body workout. 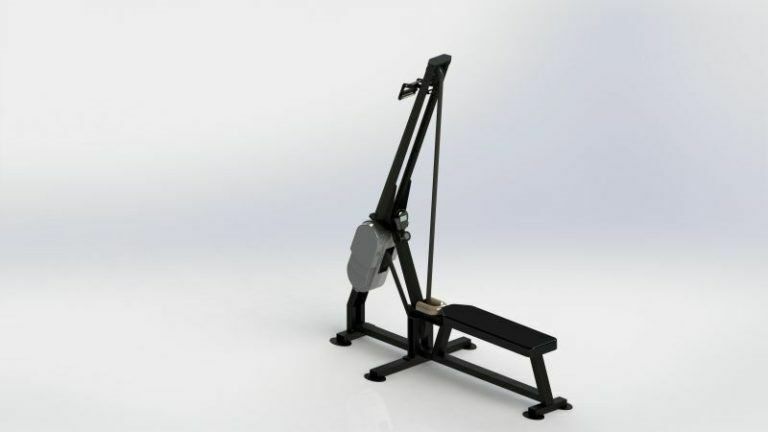 Ideal for firefighters, military use, Crossfit gyms and health clubs. Battery powered console will measure ; time, speed, distance and calories. Compact foot print: 85″ long, 42″ wide, 93″ tall.